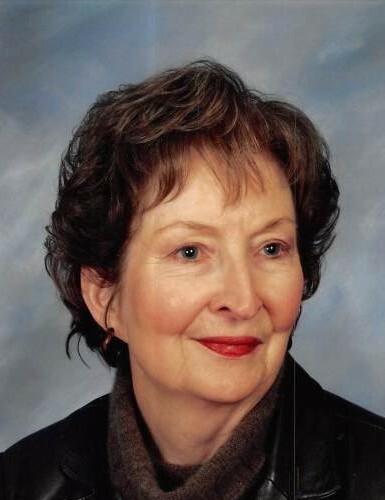 Sue Hodges Innes, age 89, of Douglas, Georgia passed away on Sunday October 28, 2018 at Coffee Regional Medical Center. Mrs. Innes was born on September 8, 1929 in Atkinson County, Georgia the daughter of the late Clifford Alva Hodges and Pearlie Lott Hodges. Survivors include her son, Robert Innes Jr of Stuart, FL; two sisters, Jean McCranie and Shelia Gaskins both of Willacoochee, GA; sister-in-law, Dottie Hodges of Douglas, GA; grandson, Stewart Innes; granddaughter, Clare Innes; several nieces, nephews and cousins. Funeral services will be held on Wednesday October 31, 2018 at 2:00pm at College Avenue Baptist Church with Rev. Mark Mercer and Rev. Daniel Willis officiating. Interment will follow at Hebron Church Cemetery. The family will receive friends at College Avenue Baptist Church on Wednesday afternoon from 1:00pm until time of service.